Experience | Indian Palms Vacation Club "
Sometimes you just want to escape, and there’s no better place than the desert. 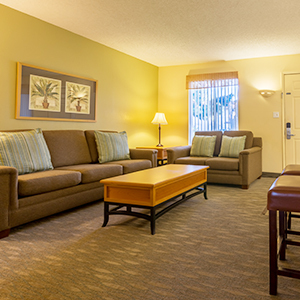 Indian Palms Vacation Club offers a serene and welcoming home away from home. 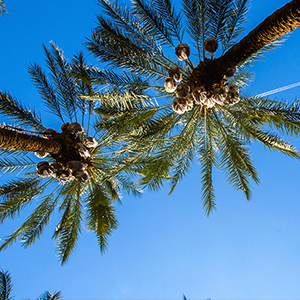 Our resort is tucked away in a quiet community in Indio, with the best of Palm Springs just a short drive away. Our friendly staff is here to ensure you have a wonderful experience throughout your stay. 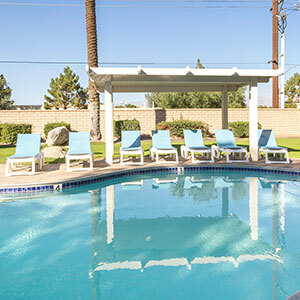 Indian Palms Vacation Club is nestled in the heart of Indio, known as the City of Festivals. We’re only six minutes from the Empire Polo Club, home of the Coachella and Stagecoach Festivals. Mountain views from the neighboring golf course add to the sense of peace and relaxation.